I am looking for Beta Readers for my upcoming novel, ENIGMA (Tamisan Book 2). I thought, what better place to put in a request than to ask my people! 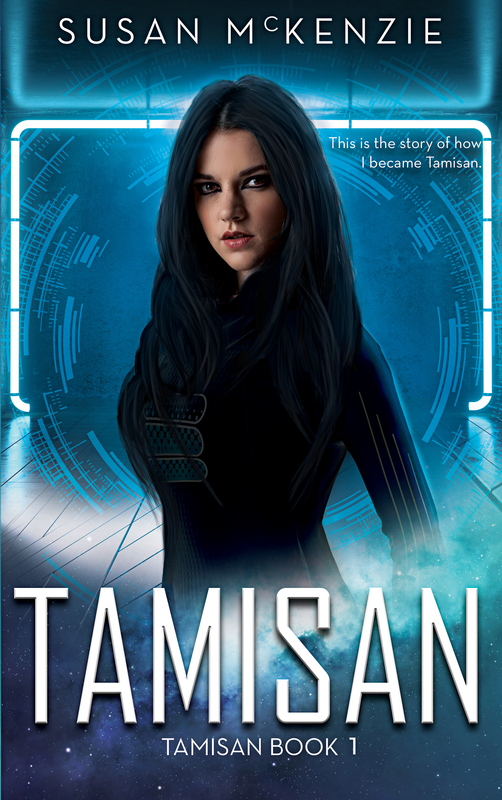 Some of you have either read TAMISAN (Tamisan Book 1) or my short story, THE ALIEN, so maybe you’d like the chance to read a free book and give your opinion before it is published. Please note that this is not the finished novel, so any mistakes or typos contained in it will be fixed at a later time. Don’t worry about pointing them out. The novel hasn’t been divided up into chapters yet. I have numbered each scene and divided the novel into different sections. I would like you to read each section and answer the questions at the end. Please do not give one word or yes/no answers as they are not helpful to me at all. I really want to know what you thought of each section so it will help me improve the story and improve my writing. I’d like to thank you in advance for your time and your insights.